Fran's Computer Services' Blog – Your Needs Are First with Us. With Christmas now behind us, we all have these new gadgets, computers, entertainment center devices, and more! Want some help setting up your new computer/electronics either before Christmas so it’s all ready to go, or right after Christmas so you or your loved ones can enjoy the new gift quickly? Fran’s Computer Services can come to your home/office to get things all set up for you; whether it be a new computer, a new Mac, a new iPad or other tablet, a new phone, a new printer, a new router, or new devices in your entertainment center, or any other computer or electronic device. Do you live in the Williamsburg/Hampton Roads or Tidewater areas? Let us come to you and help you get your new Christmas device(s) setup so you can start enjoying them to the fullest! Contact Us here or through Facebook, or give us a call/text at 757-941-5469. New gadgets, computers, entertainment center devices, and more! Ads on your lock screen aren’t a totally new thing — we first saw them in February, when Microsoft started pushing the game Rise of the Tomb Raider. 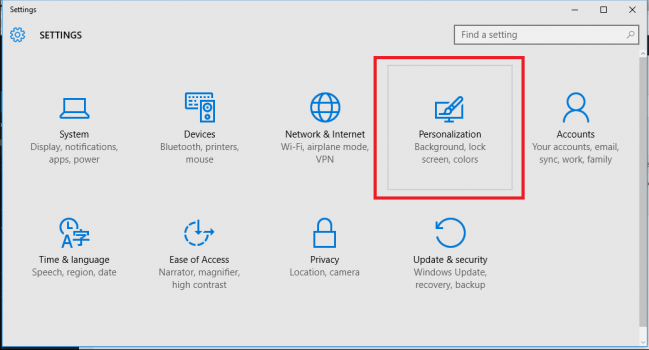 But since the Anniversary Update has nixed the registry hack that let Windows 10 Home users disable the lock screen — the policy that let Pro users kill it in the Group Policy Editor has also been cut — you may actually start noticing those ads. You can still get rid of them (for now). Yep, this is truly annoying BTW to even have to deal with this nonsense. But there it is. From the Lock screen menu, you will need to choose Picture or Slideshow from your own computer for your Lock screen background and you will not have to deal with the ads. If you choose Windows Spotlight images, you will have to deal with the ads sadly. If you love the Windows spotlight wallpapers but not the ads, check out our guide on how to find and download past spotlight photos. Thanks CNET. This should be very helpful to frustrated users.